“Every morning, after I wipe the sleep from my eyes, I turn on my computer, check the overnight email, answer messages on Facebook, and take a gander at the Pure Pop Radio server to see if any gremlins have mucked up the works. 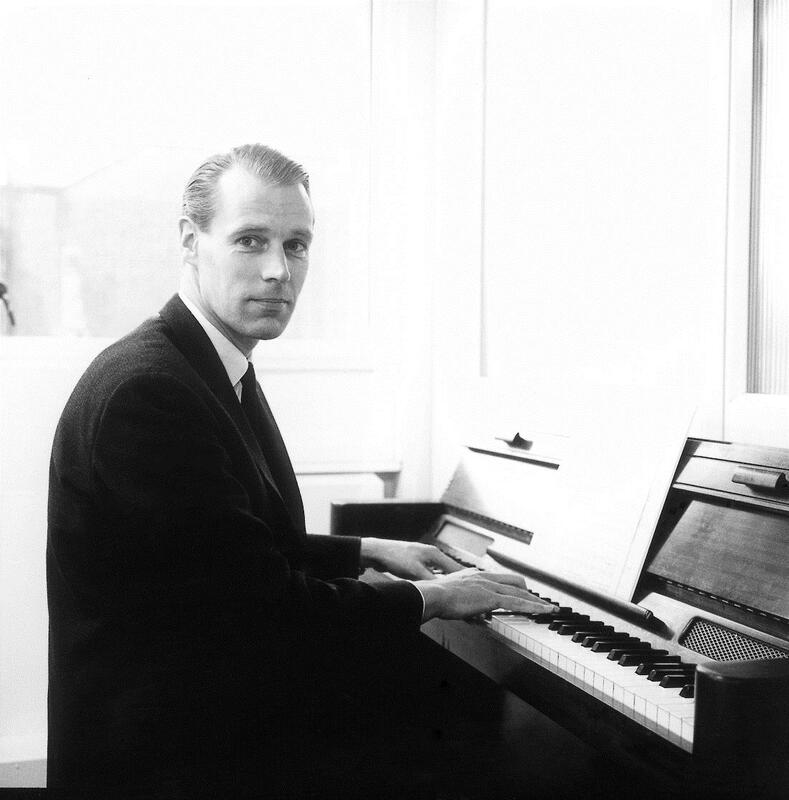 This morning I woke up to the news that George Martin, whose generosity, creativity, and influence shaped the world of popular music in so many ways, has passed. Had he not been Ray Cathode, made game-changing comedy records, met and worked with four lads from Liverpool and, literally and figuratively, changed the world, and been such a genuinely human soul, the world as we know it would be a very different place. Today, I am taking all of this in and tomorrow…tomorrow, I will resume work on Pure Pop Radio. Today is a day to celebrate the memory of the true fifth Beatle, without whom so many ideas through the years would have blossomed as altogether different flowers. 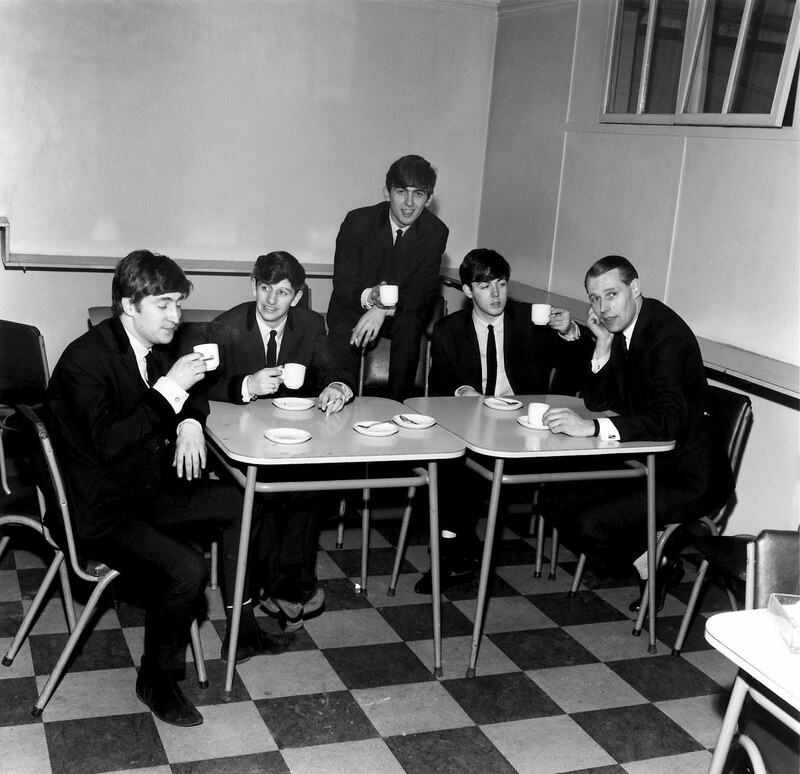 “Sir George Martin was just as much a part of the Beatles’ sound as their classic songs. 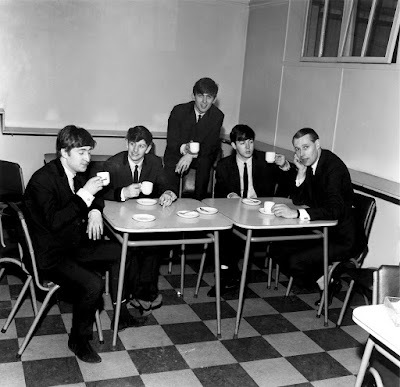 Without George there to guide those four young Liverpudlian musicians, The Beatles would have been a different beast. They still would have been a force, but would they have changed the course of music without George’s guidance? Would they matter as much today without George’s production and arranging talents? Would they have survived even a year as a successful recording combo without George saying ‘yes’ to their ideas when everyone else would have said ‘no’? The answer to those questions is NO. George Martin made it happen. It is cliché to call George Martin the ‘fifth Beatle’ but it is true. And to think that he did so many other remarkable productions outside of the Beatles’ records – from the silliness of The Goons and Peter Sellers to the winsome Soft Rock of America then on to the smooth Synthpop of Ultravox.. and many, many other artists. George Martin most certainly left his mark. We throw the word ‘legend’ around like a swear word these days, but when it comes down to it, ‘legend’ is the perfect description of the life and work of Sir George Martin.